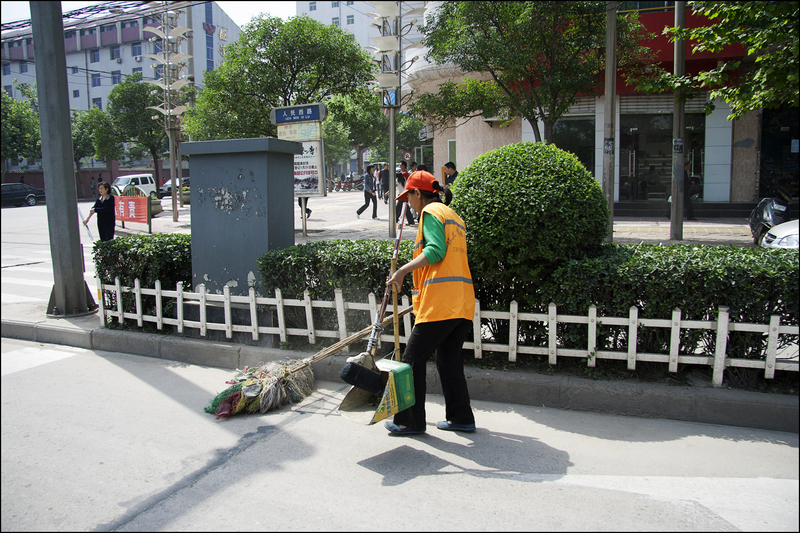 Streets and major roads are kept clean by many people with large mop-like brushes. 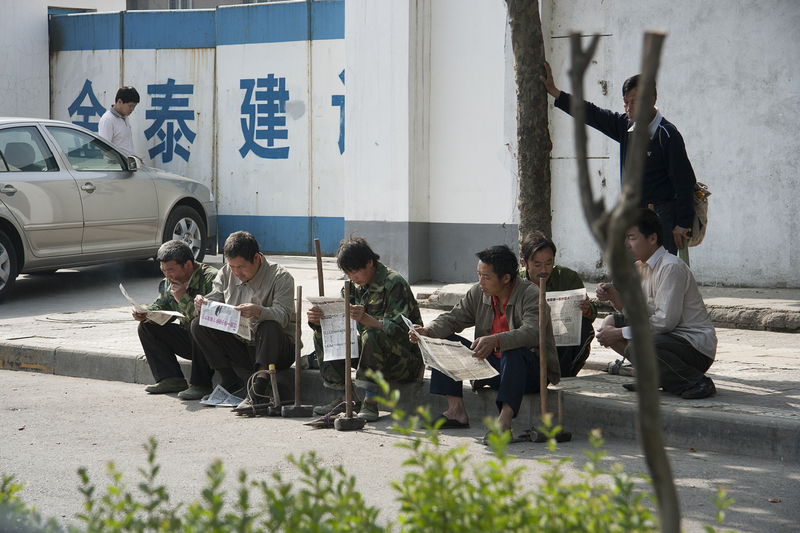 This lady is taking a break to read the morning paper. 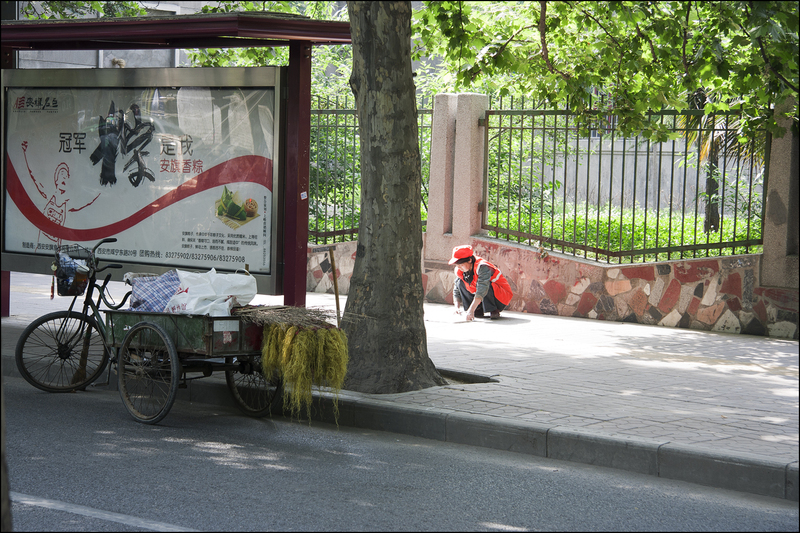 A work crew in Xi’an China is ready to go. 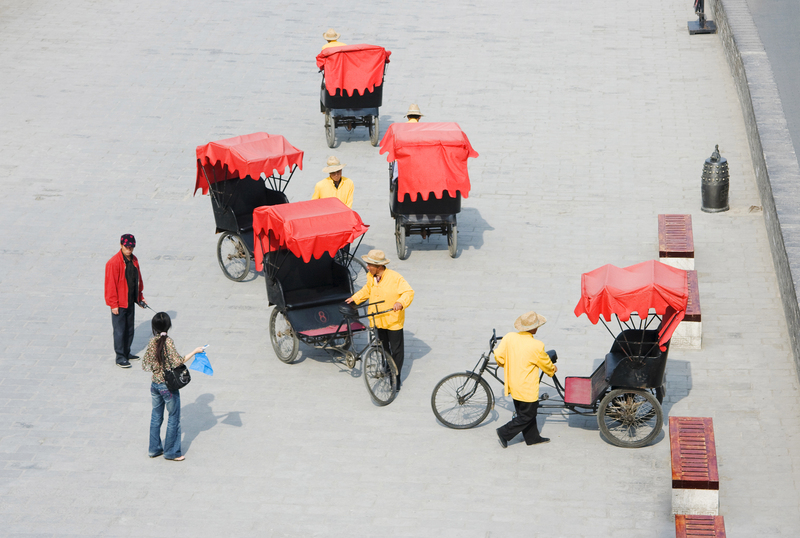 The colours of the pedicabs and the relationships among the tourists and drivers give interest here. The Great Wall gets all the publicity and rightly so. For different reasons the City Wall in Xi’an, is pretty impressive as well. 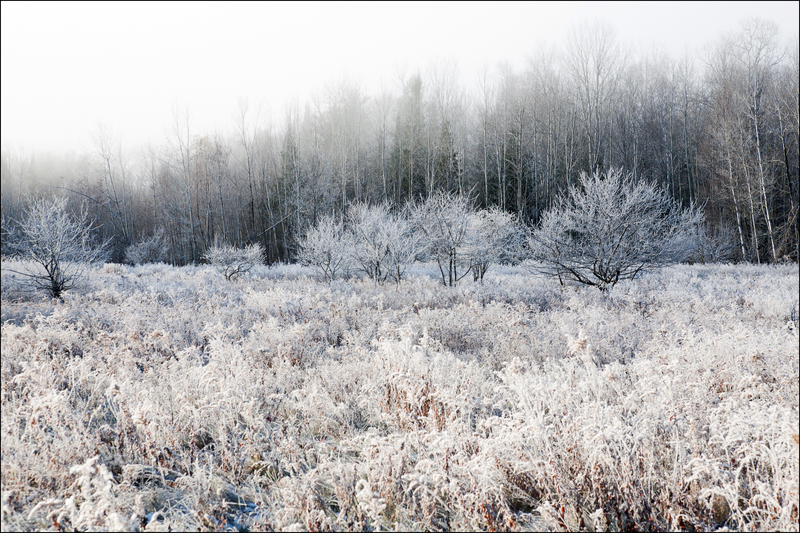 A quiet morning in May. 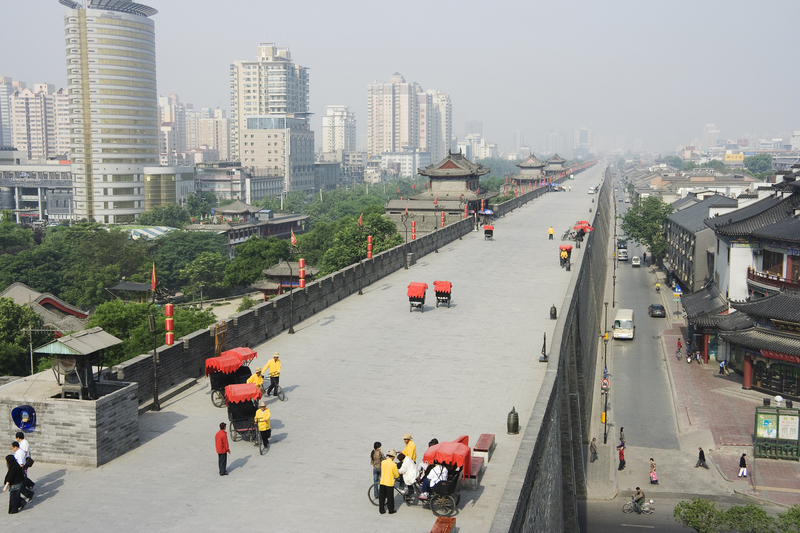 The Xi’an City Wall surrounds the old city. 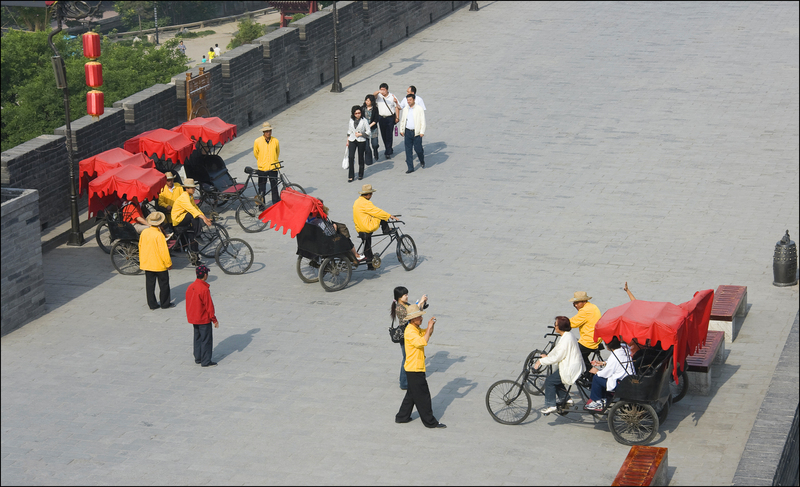 It is possible to walk, cycle or take a pedicab around the top of it. More to see than the Terra Cotta Warriors. 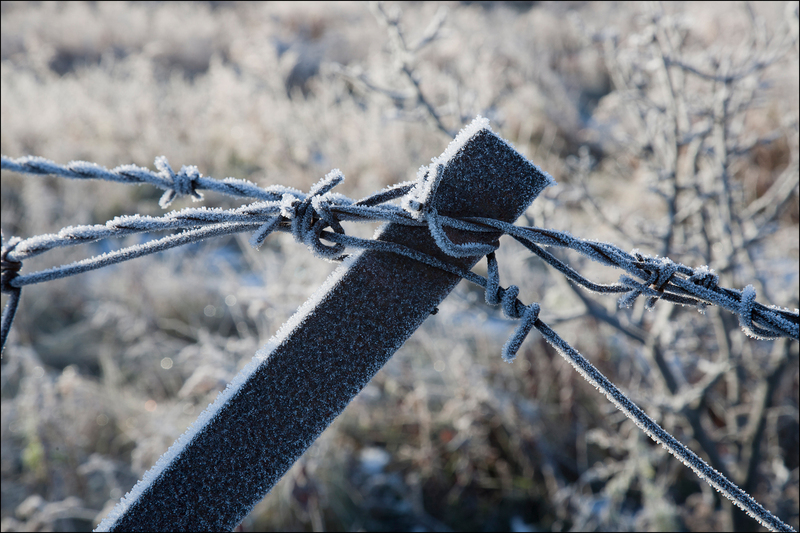 Ugly stuff looks better with a coating of frost crystals.